Antonio Stradivari was born in 1644, and died in 1737 and in his 93 years he established himself as the greatest violin maker in history. 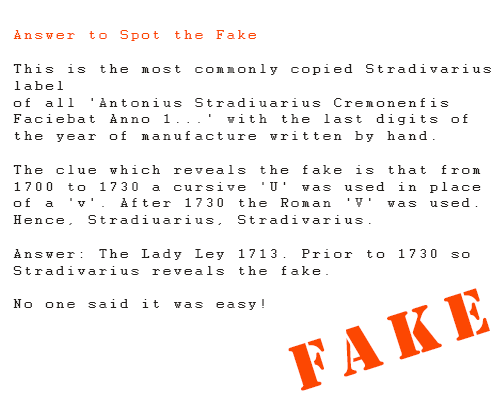 Although he was Italian, he would inscribe his violins with Latin slogans, hence, the violins became known as Antonius Stradivarius violins, or merely Stradivarius violins, rather than Stradivari violins. 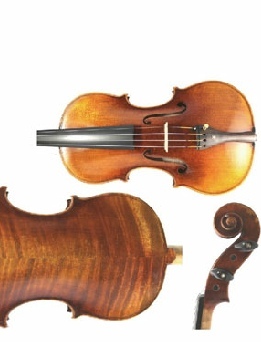 Is the oldest violin a Stradivarius? No. The oldest 'modern' pattern 4 stringed violins were made by Andrea Amati (1520-1578). Examples from the series of violins made originally for Charles IX of France and dated 1564, can be seen at the Ashmolean Museum in Oxford and the Tullie House Museum in Carlisle. 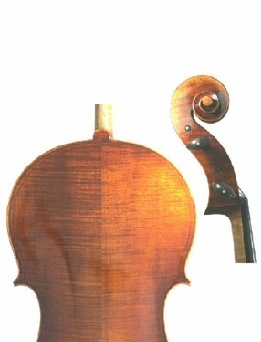 The oldest dated Amati violin was made in 1555. 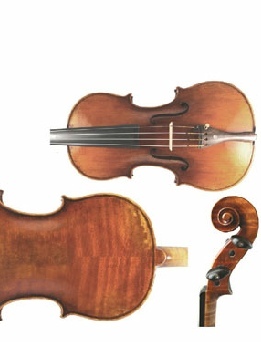 Is the most expensive violin ever sold a Stradivarius? No. Although the 'Lady Tennant' Stradivarius, was sold by Christie’s New York in April 2005 for $2.03 million USD the highest price ever paid was for an instrument by Giuseppe Guarneri del Gesù (1698-1744).  it was purchased by Russian lawyer and violinist Maxim Viktorov. 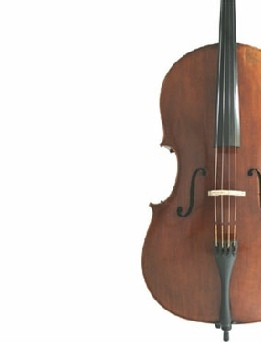 The violin in question, a 250-year-old piece once owned by Tsar Alexander II’s court violinist, was sold to Viktorov at a Sotheby’s auction in New York for nearly $4 million USD. Is there a Stradivarius violin that has never been played? Yes. 'Le Messie' (the Messiah) may be the most perfect violin in the world having, allegedly, never if only very rarely been played. 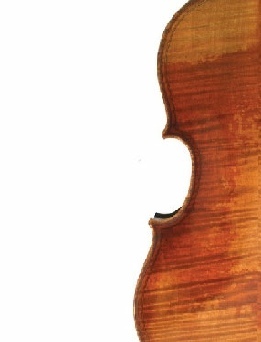 The violin passed through several hands, including Luigi Tarisio, who regaled others with the marvels of the violin, but never risked showing it. A violinist once remarked about the elusive instrument, "your violin is like the Messiah: one always expects him but he never appears." The grant of the violin to the Ashmolean museum stipulates that the instrument is never to be played. 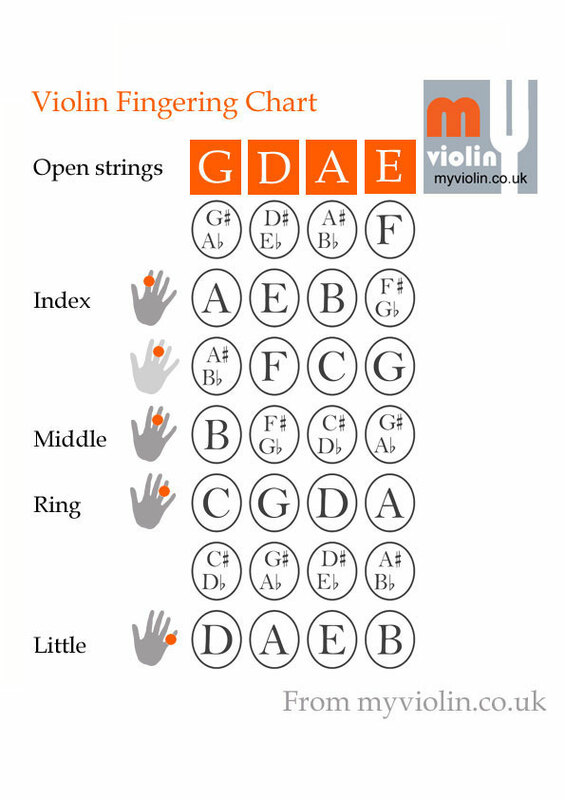 FAQs: Are violin strings made from cat gut? No. 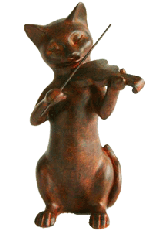 The term is believed to derive from 'cattlegut' or 'kitgut' where kit means fiddle rather than kitty-cat. One of these four labels is a fake. Which one is it? To the untrained eye the only clue as to the origin of an apparently time worn violin is the label pasted to the inside body. 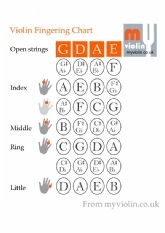 Violin labels are easy to fake and many, many, imitations have been produced over the years.